A little over a week ago LuKane premiered his third solo effort Lucas Moore. 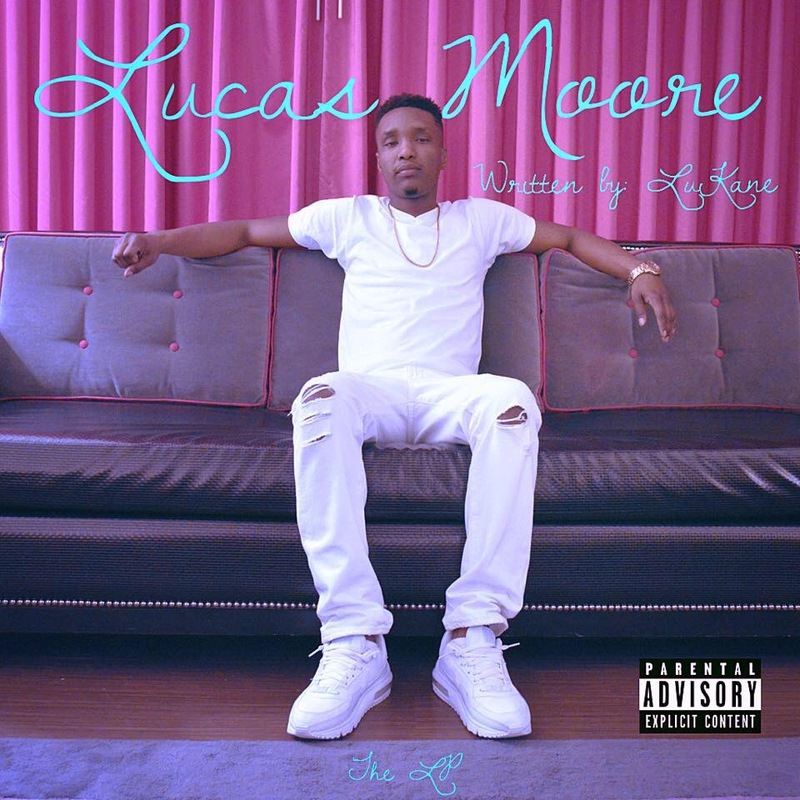 Lucas Moore is 14 tracks of soulful hip hop. Somewhere between rapping and and singing and a whole lot of Chicago references we get to know a whole lot more about LuKane. Obviously an autobiography, Lucas Moore is also LuKane’s government. Throughout the LP, LuKane takes fans on a journey though relationships, summer nights and growing up in Chicago. With limited and features and production coming from an array of upcoming producers the dominant sound is LuKane’s.